Whether you’re a professional in need of a powerful desktop or you want to upgrade your home computer, we have a family of desktop PCs designed with you in mind. The HP Elite series has a host of options offering impeccable design, the industry standard of processing power, and ultimate reliability. With the different models available, you can customize your experience and get a desktop tailored to your professional or casual needs. Trust in a computer engineered to perfection and certified for use with industry-leading software to make every project more efficient than ever. Make a bold statement in your home office or workstation with a desktop that demands attention and admiration. 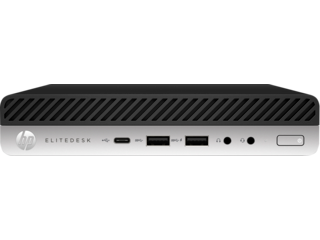 Every variation of the HP EliteDesk series boasts a distinctive design that combines accessibility and style while providing an elevated degree of sophistication to your desktop setup. 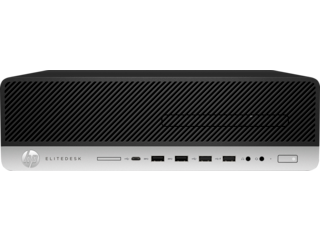 The HP EliteDesk 800 sports a distinctly modern frame that stands out among its peers. With a sleek, black exterior complete with a wealth of USB slots and audio/media inputs, you can easily connect all of your favorite accessories. 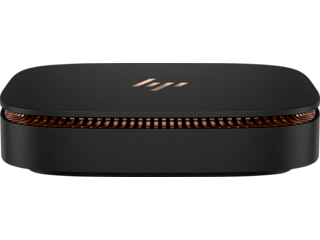 Underneath the hood, this HP Elite desktop looks just as sharp. With an 8th Generation Intel® Core™ i7 processor, 8GB of memory, 256 GB SSD storage, and options for NVIDIA® Quadro® or GeForce® graphics, you have everything you need to keep your projects running smoothly. A completely revolutionary take on the traditional desktop, the HP Elite Slice is like nothing you’ve seen before. 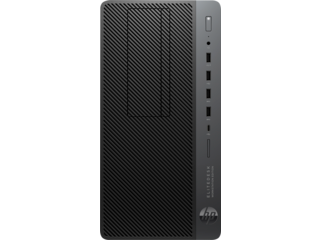 This device packs the power of a conventional desktop into an extremely compact, stylish, modular package. Its cable-free design also allows you to easily place and move the desktop, adding a freedom of mobility to your work routine. 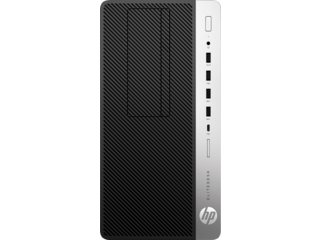 Despite its small size, the HP Elite Slice has the same level of processing power you expect in a standard desktop tower. 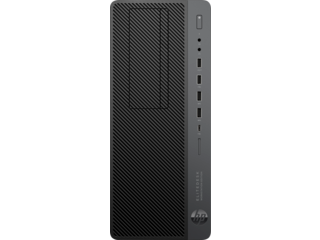 Designed for professionals who value efficiency, versatility, and effortless collaboration, this HP Elite is powered by your choice of Intel Core i3, i5, or i7 processors to meet your specific needs. The reinvented, modular design allows you to turn a small device into a true all-in-one solution. 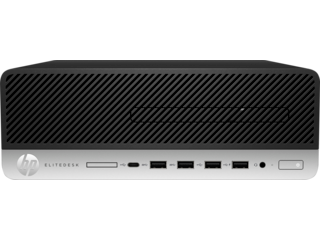 With an optional HP Audio Module, your HP Elite can be a portable speaker system that delivers dynamic, captivating audio quality. Also, you get expanded storage, external displays, and even a wireless charging cover for your mobile devices, making this desktop a dream for those who value organization and customization. Experience the next generation of convenience and customizability with this remarkably fresh desktop. 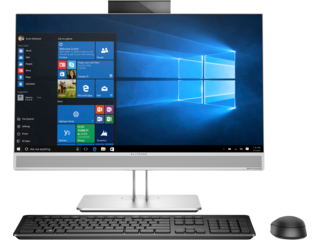 Another example of the way HP® is stretching the limits of the classic desktop is the HP EliteOne 800 All-in-One, which blends exceptional power and functionality with a gorgeous edge-to-edge touch screen display. 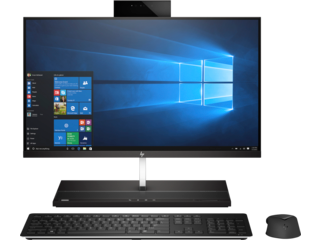 This HP EliteDesk transforms the way you work as the perfect solution for creating a striking first impression with new clients and for businesses and home offices in need of a space-saving desktop. With processor options including an 8th Generation Intel Core i5 or i7 or Intel Pentium®, you have unmatched performance power packed into a sleek, Full High Definition (FHD) display. You can easily mount it on a wall or adjust it to any angle on your desk thanks to the thin profile that gives you more freedom to work how you want. You’ll collaborate with clients and coworkers more efficiently through crystal-clear video chatting and outstanding audio delivered by Bang & Olufsen speakers, which make every online conversation just like the real thing. Transform your workstation with a desktop designed to deliver the power you need with style and functionality to take you to the next level. Finding the perfect desktop just got easier with the wide variety of options available in the HP Elite series. 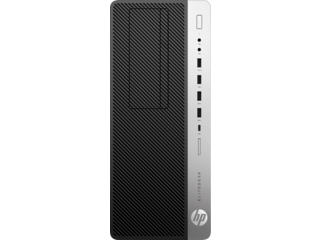 In this family of HP business desktops, you can find the right fit for your specific needs at a price you’ll love. With a host of inventive designs and features at your fingertips, you’ll experience the highest standard of performance, reliability, and security while adding a touch of style to your work area.